We're a camera rental house in downtown Cleveland. We rent the Panasonic AF100, GH4, HPX250, Red Epic X, and Canon C100. 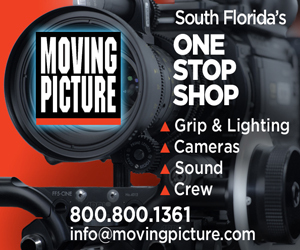 We will ship our rentals all over the US, and locally we have c-stands, grip, and lighting equipment available as well. 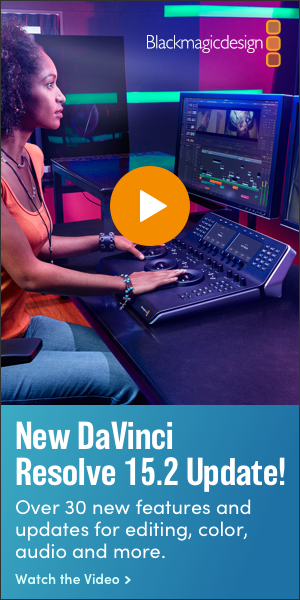 Audio visual equipment rental in DC, VA and MD. 18000 lumens HD projector rental for events. Sound setup, delivery and strike. Provide AV rental services such as HD cameras, recorders, tripods, editing stations, jibs to producers and film makers in the area.